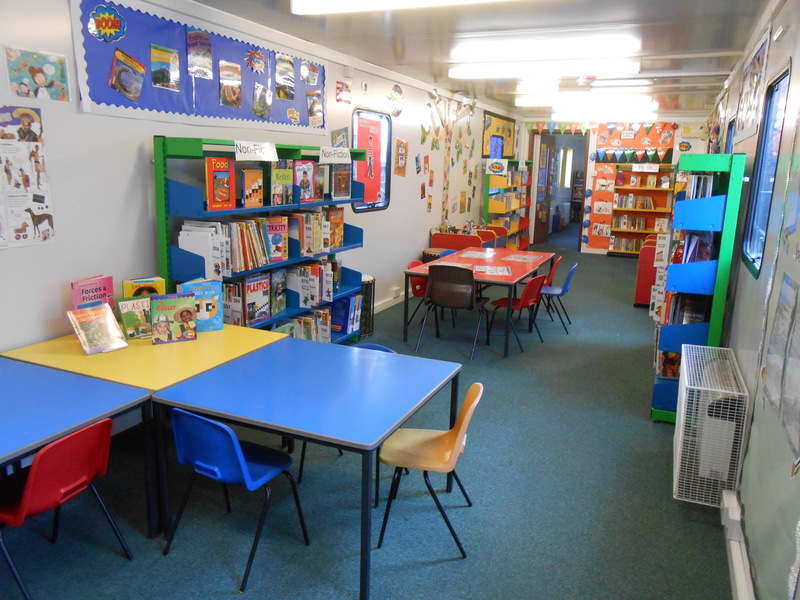 Our re-vamped library is now open! 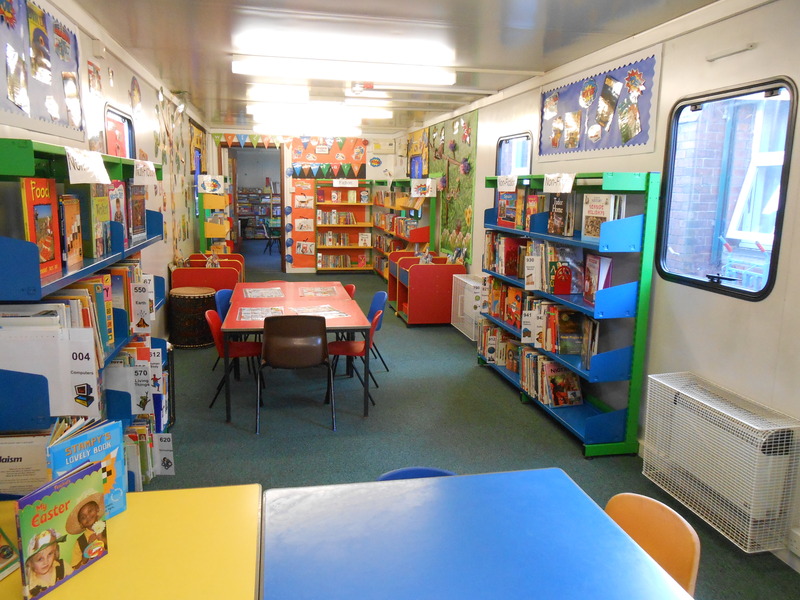 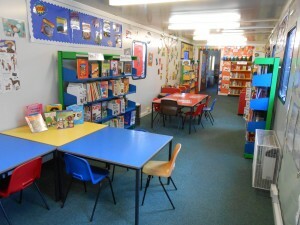 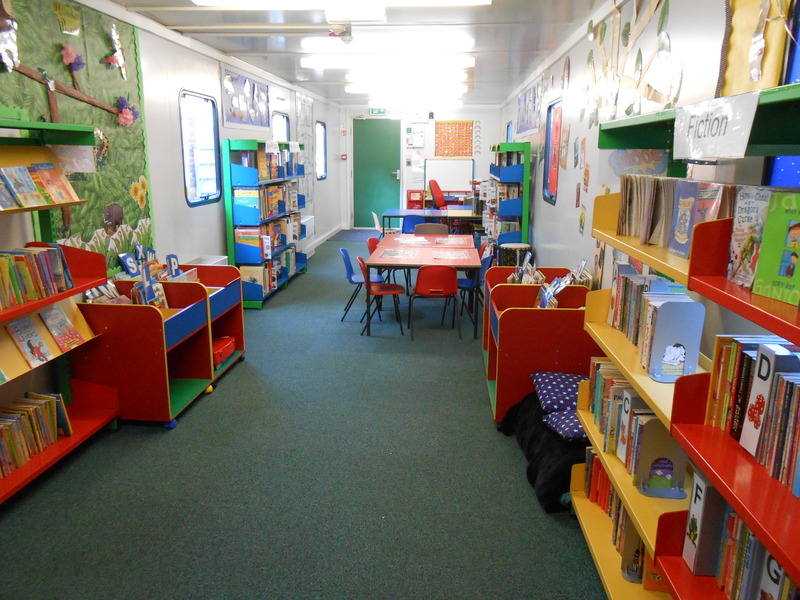 The Tameside Library Service has created an amazing space to inspire our children and encourage a lifelong love of reading. 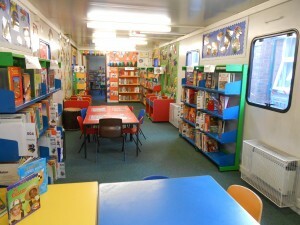 We would like to thank them for all their hard work and we hope our children will enjoy the library for many years to come.